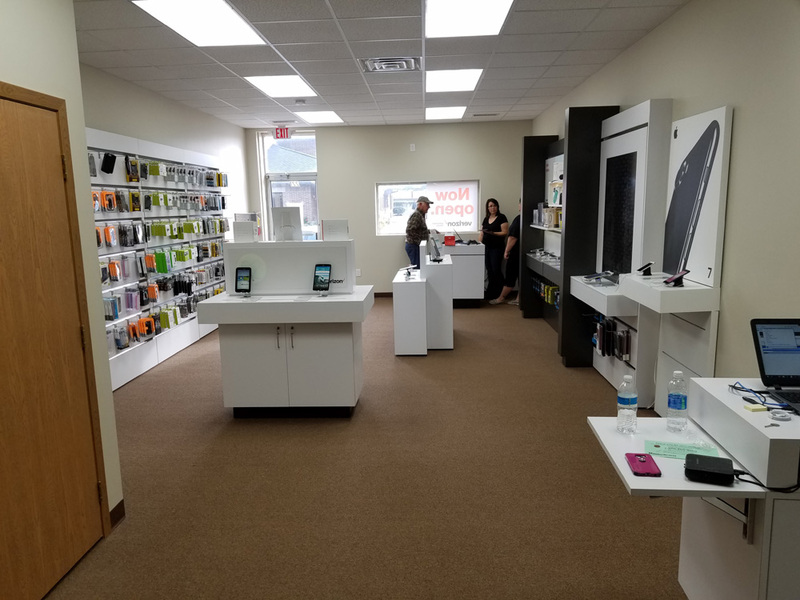 CellOnly is proud to open its newest store at 221 N. Main Street, West Point, Nebraska. 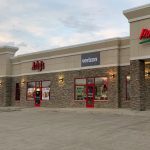 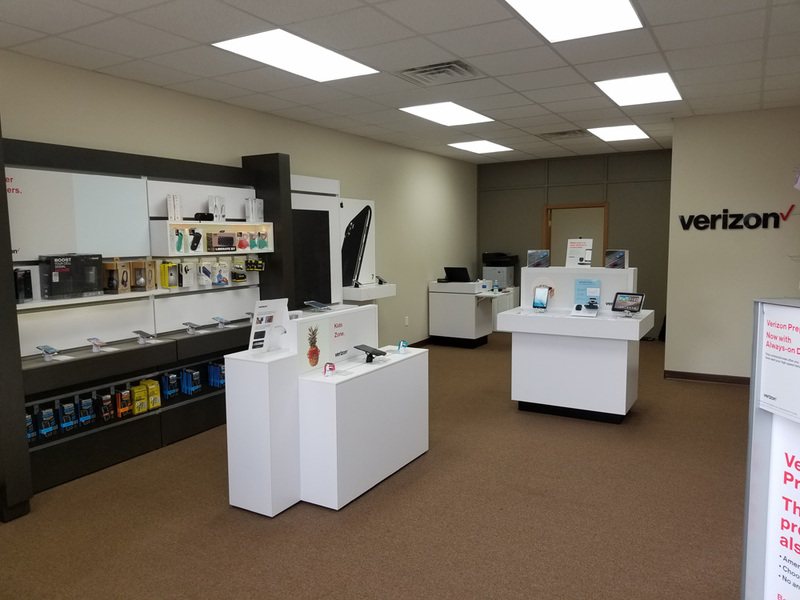 The Verizon Authorized Retailer will be taking over the space previously established by respected local businesswoman Michele Wordekemper. Committed to underpromising and overdelivering, CellOnly has locations throughout Kansas, Iowa, Minnesota, Missouri, South Dakota, and now Nebraska! 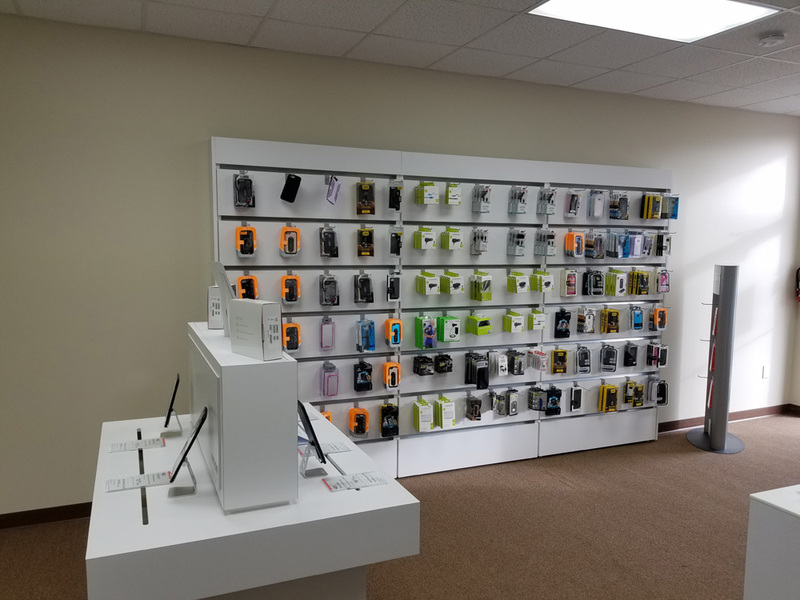 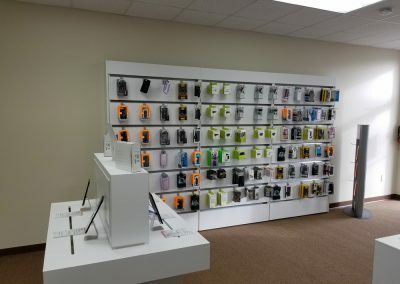 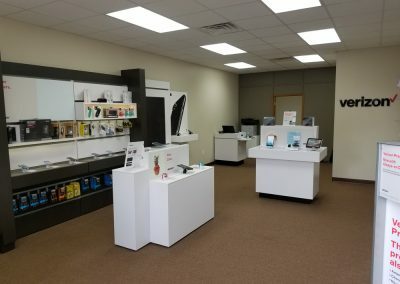 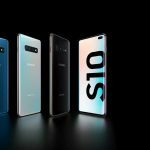 In addition to cellular phones, tablets, wireless service, devices and accessories, CellOnly has built a reputation for exceptional customer service and an unsurpassed store experience.